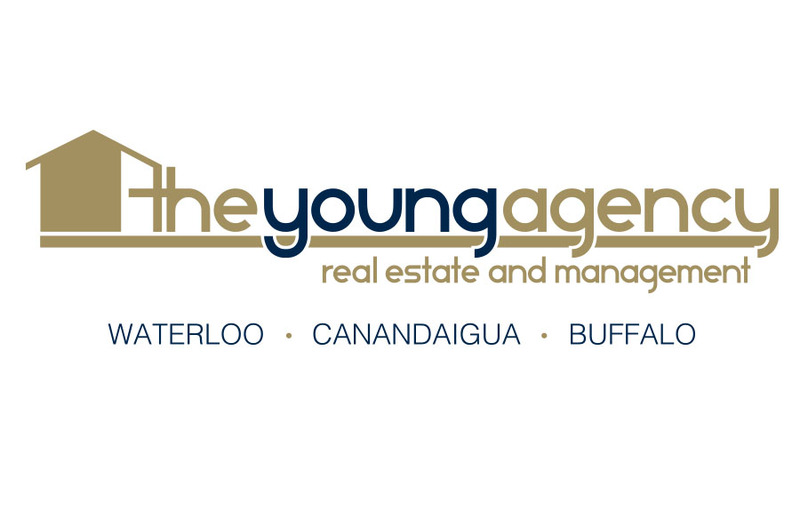 Thank you for visiting The Young Agency's website. We are a full service Real Estate & Property Management office with three locations to help you with all your Real Estate needs. 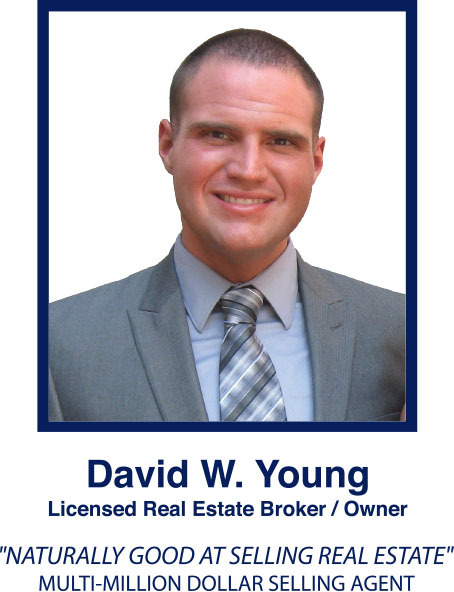 My aggressive sales staff has been carefully selected from among the best in the business and have been trained to uphold The Young Agency’s core standards. Honesty, integrity and professionalism are among the fundamentals that my company stands for and I truly hope that is reflected in your experience with us. It is important to me that ALL clients receive outstanding service from all Young Agency staff and affiliates. I am always available if you have any questions or concerns. We look forward to working with you and welcoming you to our ever-growing family of satisfied clients!